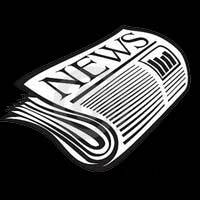 An Update From the 2nd Vice President | F.F.A.M. I hope that everybody had a Merry Christmas and a Happy New Year, and are all ready for the 2015 year ahead. We already have a lot planned for the new year starting with Winter Fire School. The classes and expo seem to get larger every year and I enjoy so much seeing everybody. 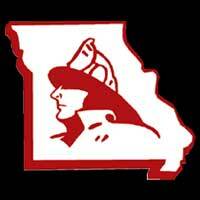 April the FFAM will be front and center for the grand opening of the new Fireman’s Landing at Silver Dollar City! 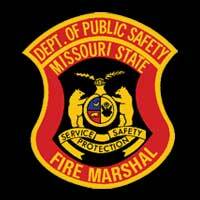 Firefighters from all over will converge in the Branson area for a very special weekend. 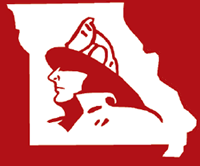 A firefighter from each one of the FFAM districts will be selected for a free weekend that includes rooms, food, and of course free tickets to Silver Dollar City. Get in contact with your board member in your district to have your name on the list to get selected. Each director will pick one person for a free weekend and to be part of the opening ceremony April 11, 2015. 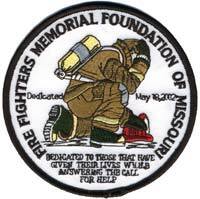 To all the firefighters please check out the article from Silver Dollar City. If you wear a uniform or show a department id you can get in free for the day and your family receives discount tickets as well. Please plan on wearing a uniform for a very special sea of blue walk to lead thousands of people to the grand opening. Pass the word, fun times are to be had at Silver Dollar City! Also the annual convention at the Lake of the Ozarks is in May! The firefighters in the lake area have been working hard for you to have lots to see and do. Remind everyone to renew your membership!